If you are a bit confused on what to get for gift giving. 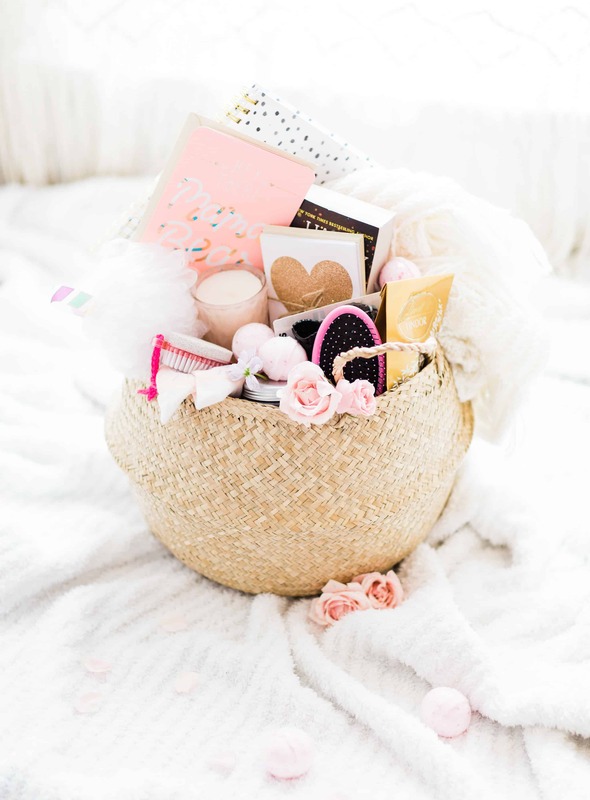 Why not try gift baskets where you can put favorite stuff for the person you give to. 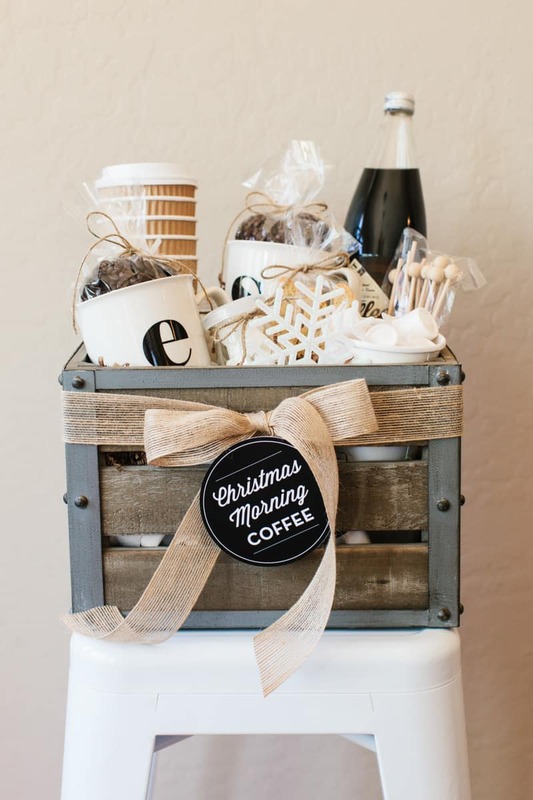 If you still have no idea, check out these creative DIY gift baskets that most definitely everyone will love! It is that season when you need to start brainstorming and choose what gift you need to buy. Either for your family or gift exchange with your friends. I always try to think hard before buying something because I don’t want to give something that will disappoint the person who will accept my gift later. 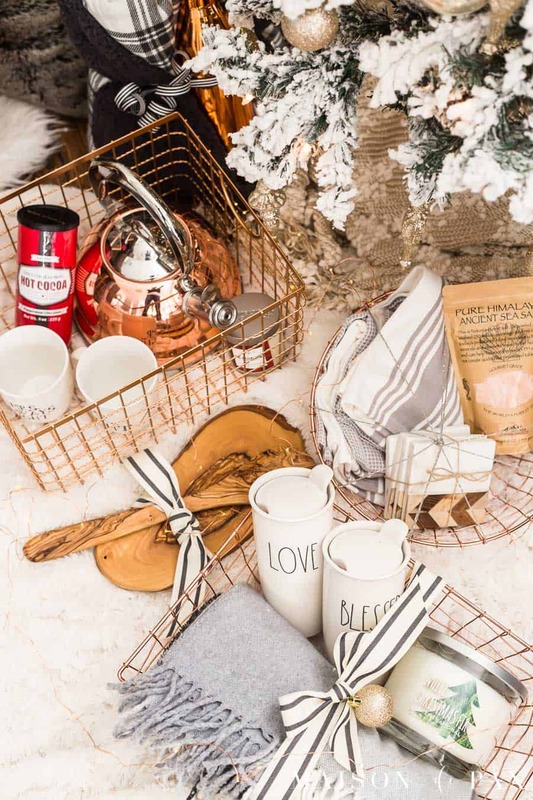 Gift giving to your family is easy because some of them may have given you hints here and there so you won’t have to think hard. For gift exchange, I make sure that it’s useful and universal so whoever gets it –man or woman, will at least not offended or disappointed. 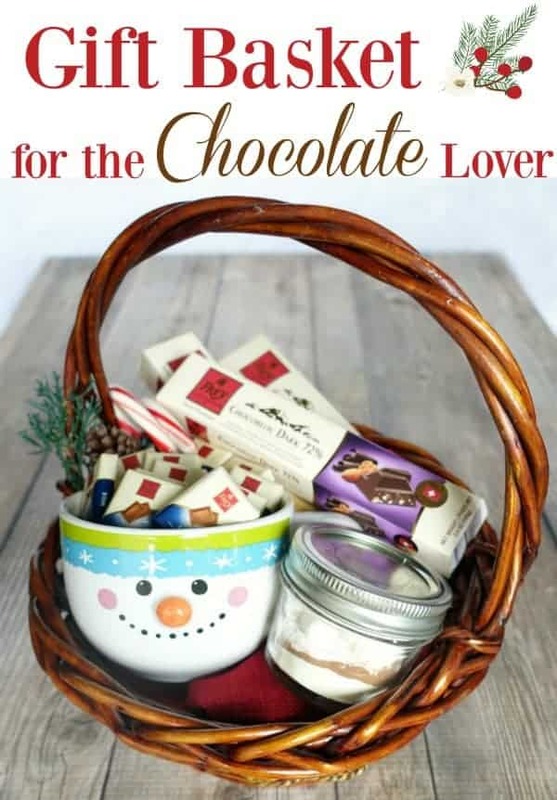 That is why I’ve rounded up some of the best gift baskets ideas that you can copy easily or at least give you an idea on what to give later. Okay, no one will reject beautiful gifts like this. It’s useful and perfect for Holiday or housewarming Gift Ideas! 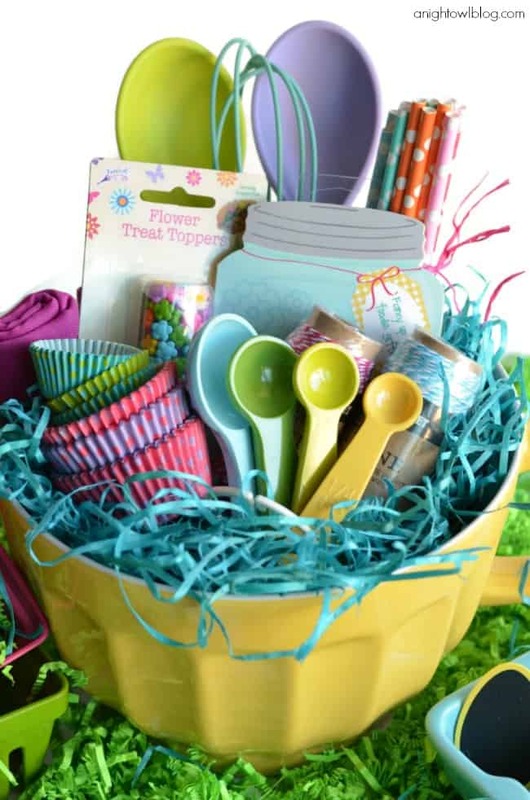 Colorful baking supplies will brighten up whoever it is you’ll give it to. 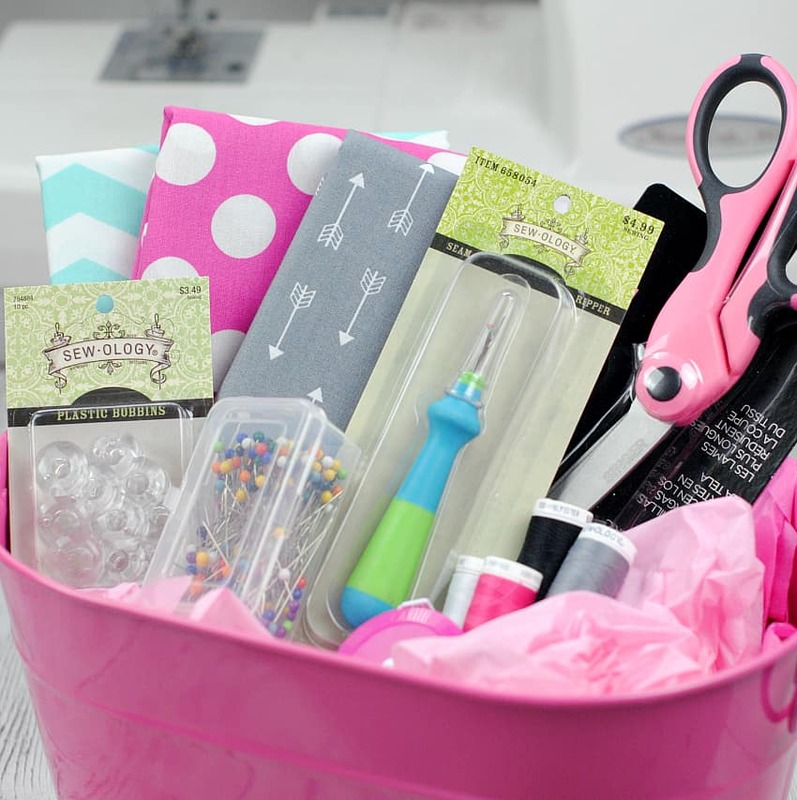 If you know someone that has an interest in sewing, this will be a very thoughtful gift for them! Seriously, who doesn’t love coffee? Get one for the coffee lovers! Perfect for Valentine’s Day or any day you feel like giving a sweet gift! 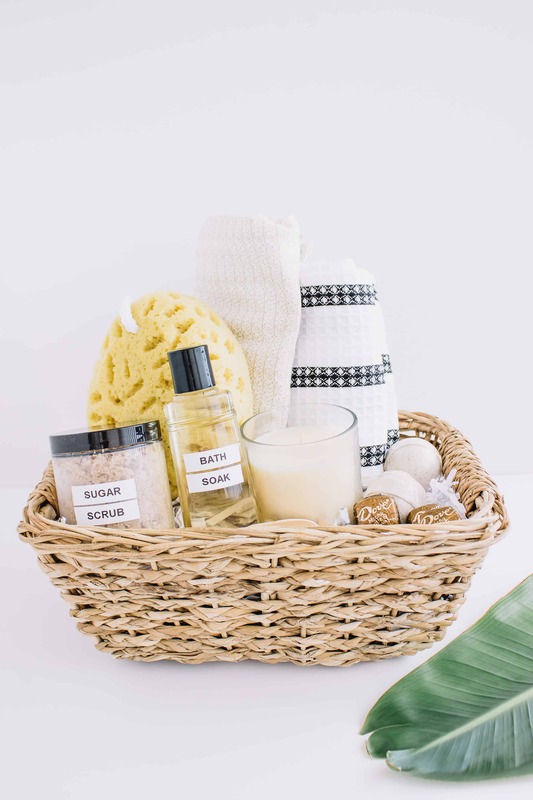 A pamper kit would always be a great gift idea! To be honest, I am not a fan of wine but someone surely will LOVE this gift when you give it to them! Plus it’s a super elegant gift! 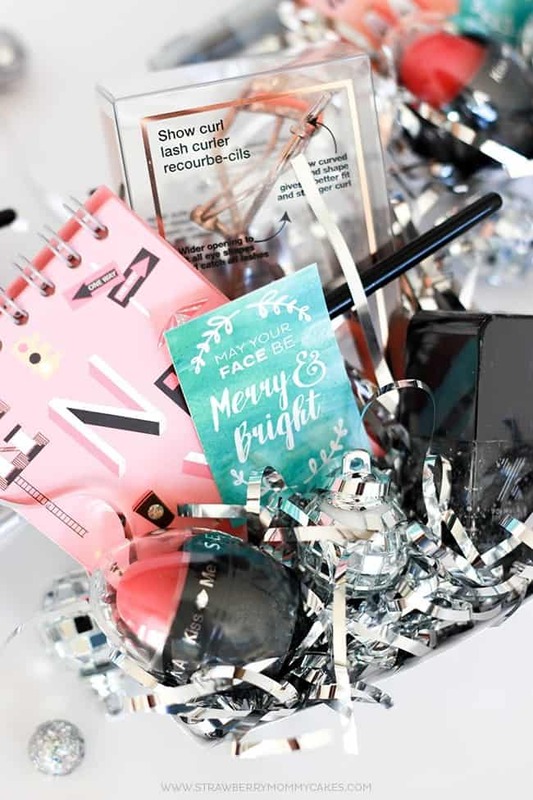 A lovely gift for the makeup lovers. Need an idea for your “new mom” friend? Check this out. Make a batch of your favorite Holiday cookie dough and share it with your family or friends. What a lovely gift idea! One of your friends is a teacher? 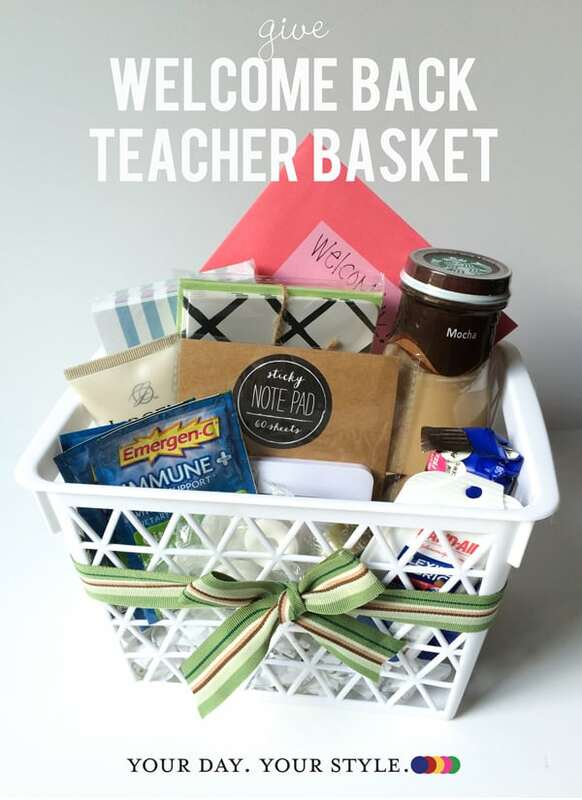 If yes, you can make this for them or Teacher’s Appreciation Day. Found from Your Day Your Style. 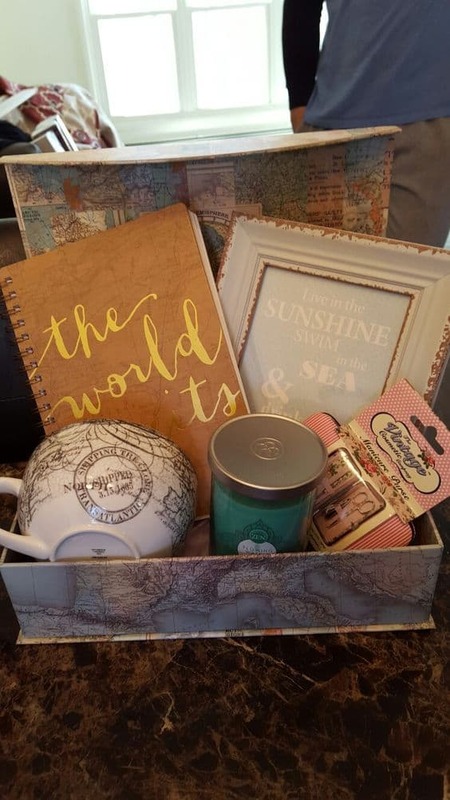 Gather together a traveler’s notebook, vintage frame, mugs, and manicure kit and you get a perfect gift for travel lovers. 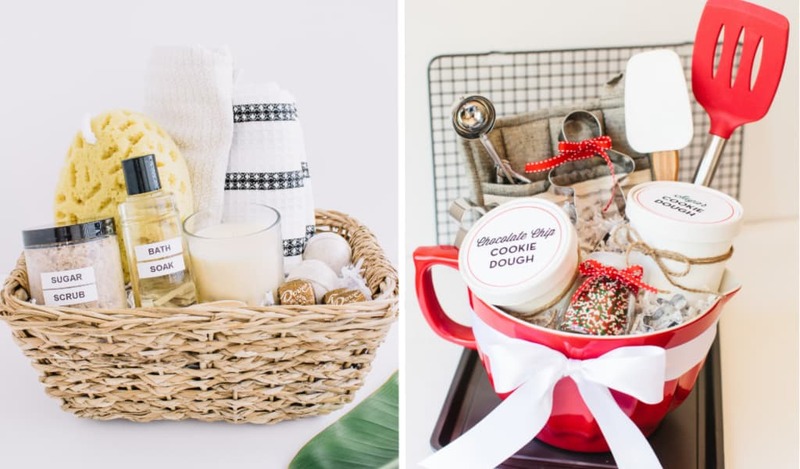 Learn how to make a proper personalized gift basket from Britni. Found from Play Party Plan. Wanted to give more than regular? 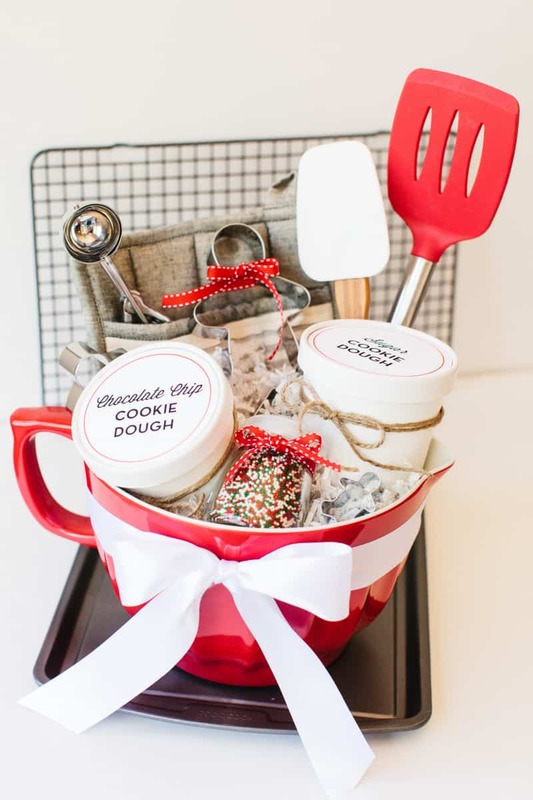 Check out what you need to buy to make this gift basket. 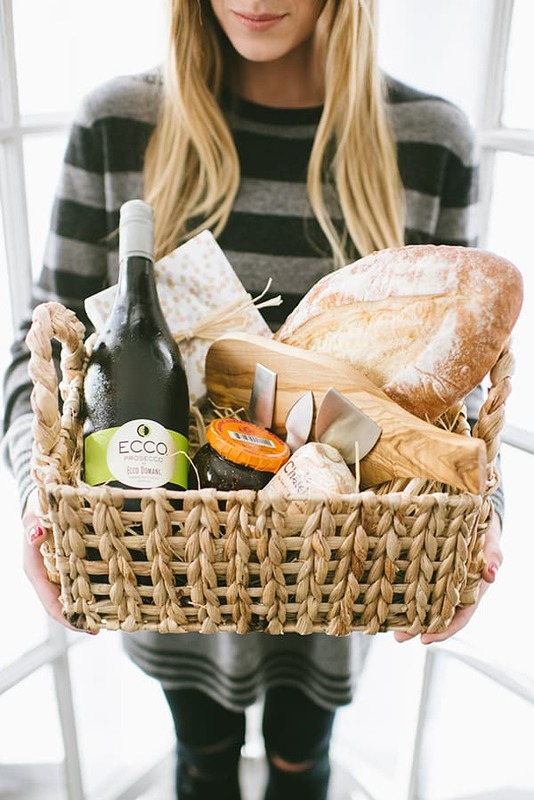 Nothing more personal than giving gift baskets for your loved ones because you choose everything by yourself. This not only applies for Christmas gift ideas but also for a birthday, baby shower or bachelorette party. You can also do this for Mother’s Day because we know that mothers will appreciate a gift like this. 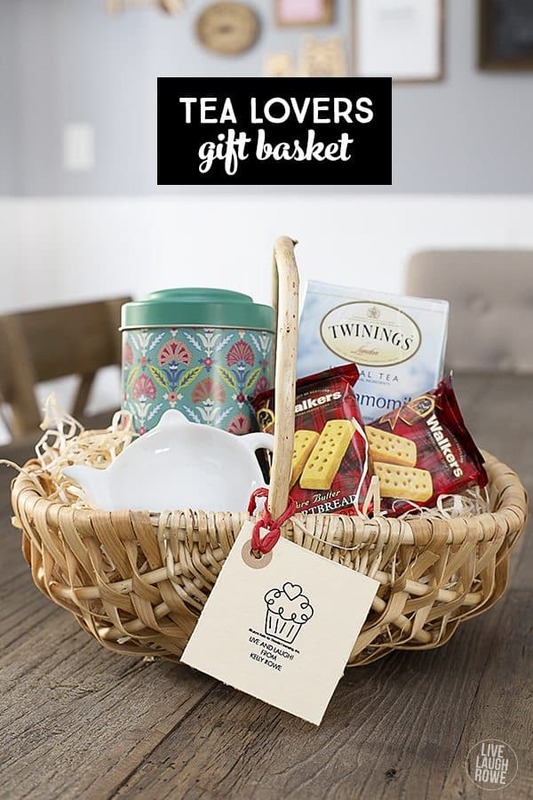 Leave a comment down below and let me know what you think of these gift baskets ideas. I would love to hear from you!